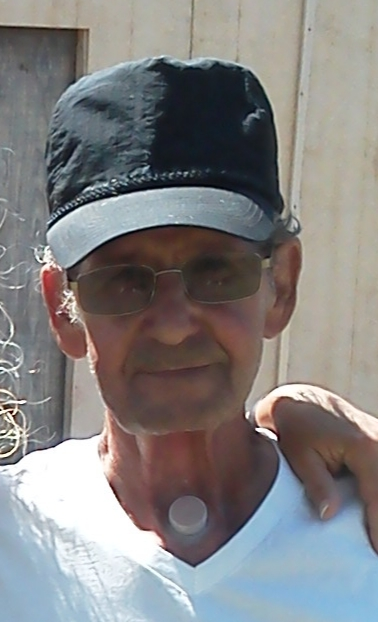 Obituary for Robert Roy "Bob" Gilmore Sr.
Robert Roy "Bob" Gilmore Sr.
Robert Roy “Bob” Gilmore Sr., 79, of Lyons, passed away February 2, 2019 at his home in Lyons. He was born April 14, 1939 in Osborne, Kansas, the son of Kenneth and Lottie Kirby Gilmore. He graduated from Portis High School, Portis, Kansas with the class of 1957. Bob has resided in Lyons for the past 10 years, formerly of Chase, Kansas. He was owner/operator of Gilmore Tank Service, Chase, Kansas for 30 years, and later worked as a hired truck driver. Bob served in the United States Air Force from 1958 until 1963. He is survived by his two sons, Bob Gilmore and wife Mindy of Omaha, NE, and Bobby Gilmore of Lyons, KS; three daughters, Debbie Rash and husband Mike of La Grange, CA, Barbara Thoren of Olmitz, KS, and Sandy McMullen and husband Dean of Great Bend, KS; brother, Ernest Gilmore of Iola, TX; sister, Faye Hunt of Great Bend, KS; thirteen grandchildren; and two great-grandchildren. He is preceded in death by his parents; son, Rick Gilmore; and brothers, Max and Dale Gilmore. Private family service will be held at Hillcrest Memorial Park, Great Bend, Kansas. Memorials may be given to St. Jude Children’s Research Hospital, in care of Birzer Funeral Home, Lyons.